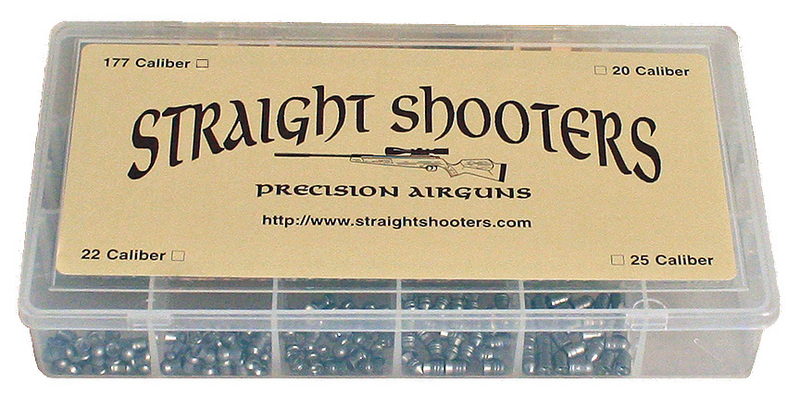 Would suggest this to anyone in search of the most accurate pellet for their gun! Advantages: Money saver if you are wanting to test this many pellets, which I am. Disadvantages: Wish they had a second set of 25 more types, and I would buy that too!